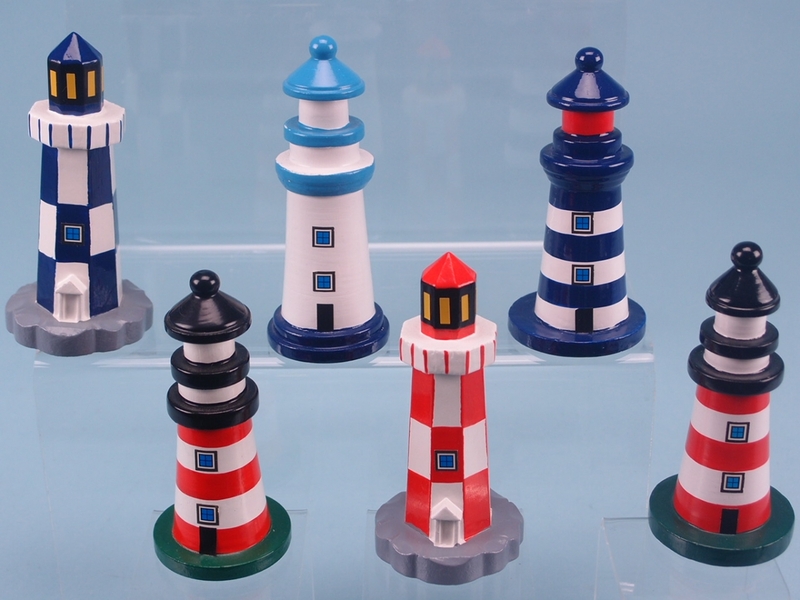 Lighthouses are a staple of British coastal culture, and now you can bring one home with these small Wooden Lighthouses. 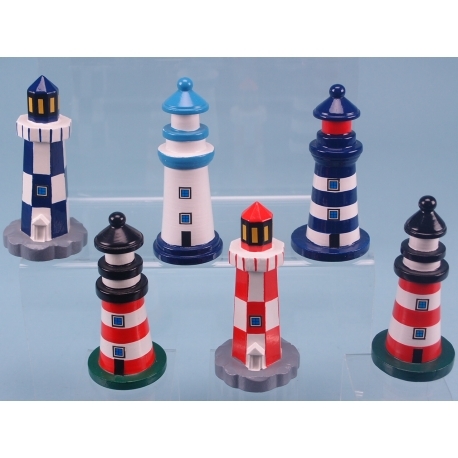 Standing at 10cm, these delightful models come in six different designs, all with classic colour schemes that keep them authentic. You can be sure that these models will stand out whether as the eye-catching centrepiece of your collection, or alone on a mantelpiece. As far as maritime heritage goes, lighthouses have always been an iconic site along the British coast. Celebrate these monumental buildings, as well as your love for naval history by picking one up today!